As policy makers increasingly focus on workplace learning as a way of improving organizational performance, the debate about the learning organization has grown. 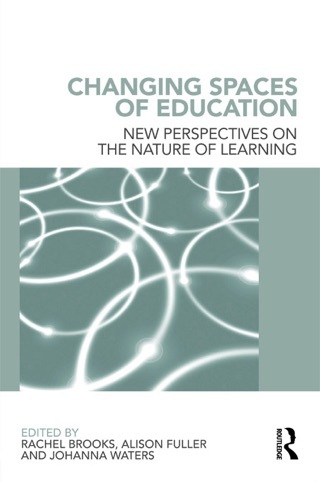 Counterbalancing the often over-optimistic assumptions made about the future of work and learning, this book argues that without a contextualized analysis of the field, our understanding of the learning environment is limited. 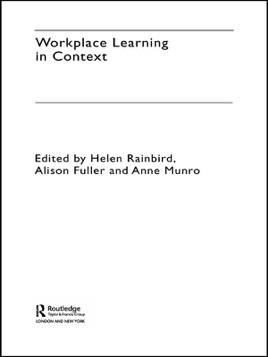 It reconsiders the true role and nature of workplace learning in context. 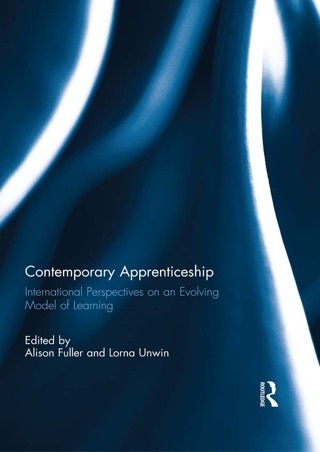 Grounded in original research, the book features case studies which illuminate how the workplace environment can provide both barriers to and opportunities for learning. 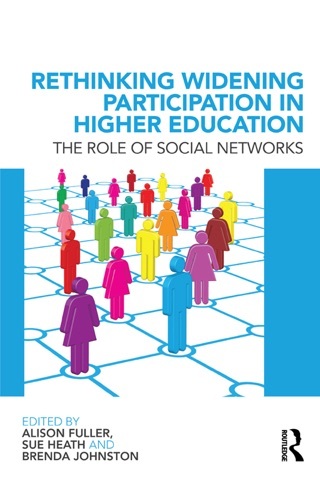 It explores learning in different organizational contexts and different countries, sectors, types of public and private sector organization, and by different occupational groups. 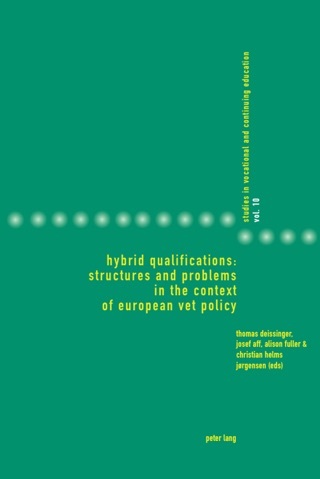 This multi-disciplinary approach provides a coherent perspective of the institutional, organizational and pedagogical contexts of workplace learning, and as a result, policy-makers, trainers, trade unionists and educators alike will welcome this groundbreaking text, as it gives the intellectual tools required to understand how learning in the workplace can be improved.